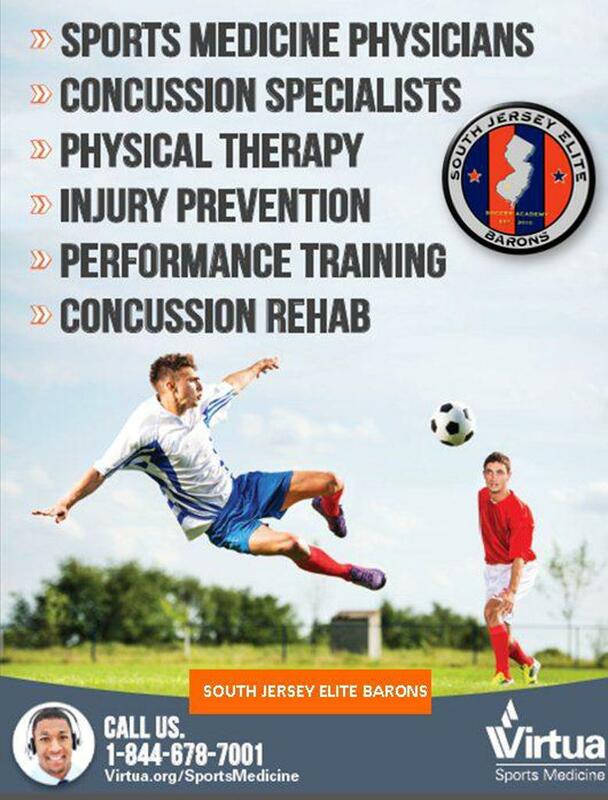 Virtua Sports Medicine and the South Jersey Elite Barons (SJEB) Soccer Academy have teamed up in a new partnership to provide increased resources and accessibility to sports medicine specialists in the community. “Virtua’s partnership with the SJEB is an effort to help parents understand the importance of pediatrics sports medicine and the services available for their young athletes,” said Paul Kasper, Director of the Sports Medicine Program at Virtua. 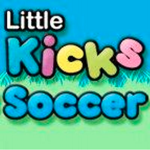 SJEB’s goal is to create a professional training environment that allows for all players and teams to reach their highest potential. “Partnering with Virtua Sports Medicine allows us to take our program to the next level,“ said SJEB Club President Chris Ferrari. “There is comfort in having the sports medicine experts at Virtua taking care of our teams and making sure our players return to the field as quickly and safely as possible”. To book an appointment with a Virtua Physician call the number below.